At Remodelers Mart, we specialize in the construction, design and fabrication of cabinetry. Our voluptuous amount of experience puts us ahead of the competition in both quality and design. Our keen attention to detail and to our customers makes us one of the most trusted cabinetry companies in Hillside, IL area. 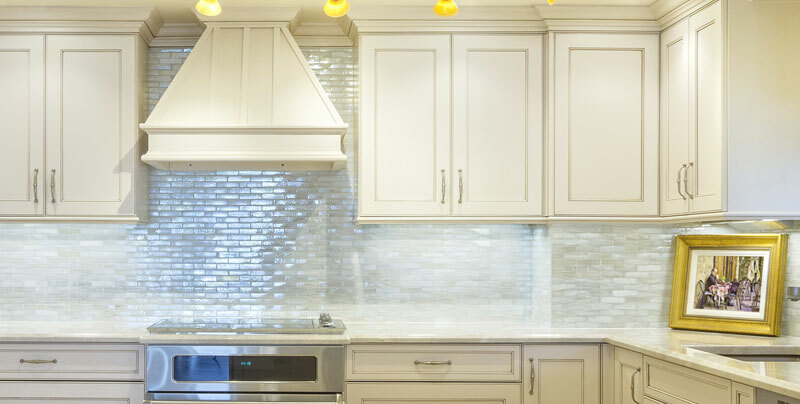 We handle almost everything at Remodelers Mart from commercial cabinet construction to home improvement projects like building the brand-new kitchen of your dreams or creating an entirely new entertainment center. Our staff at Remodelers Mart will work with you every single step of the way to make your vision a reality by beginning with a FREE design consultation and estimate to get your ideas on paper while also continuing until the final piece is installed and to up to your standards. At every step of the process, you will see the quality and detail that makes Remodelers Mart the very best. Remodelers Mart specializes in transforming your home or business. We provide excellent quality designed cabinetry at competitive prices. We pride ourselves in offering a fast-turnaround on our quality cabinetry for Kitchens, Bathrooms, Laundry Room Lockers, Entertainment Centers, Wet Bars, Home Offices and more. 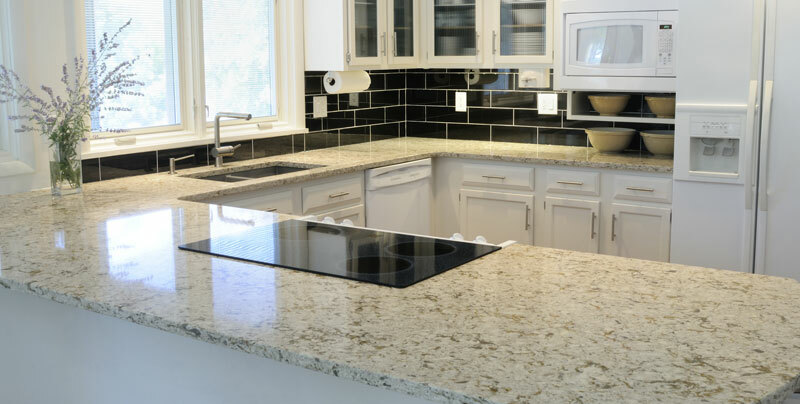 We also offer competitively priced beautiful finishing touches such as Granite, Quartz, Marble and Hardware which will enhance and complete the look of your project. • Cabinetry, counter tops, entertainment centers and other options to make your home or business one-of-a-kind. • Commercial cabinetry and counter tops to take your home or business to the very next level. • Unparalleled quality of construction materials, techniques and processes. • A process that exceeds customer communication, involvement and satisfaction during each and every step of the project. Give us a call today at our location, Hillside (708) 397-4467, for a free estimate on any of our services. We serve residential and commercial customers throughout Chicago, the Chicagoland Suburbs, NW Indiana, and Southern Wisconsin!